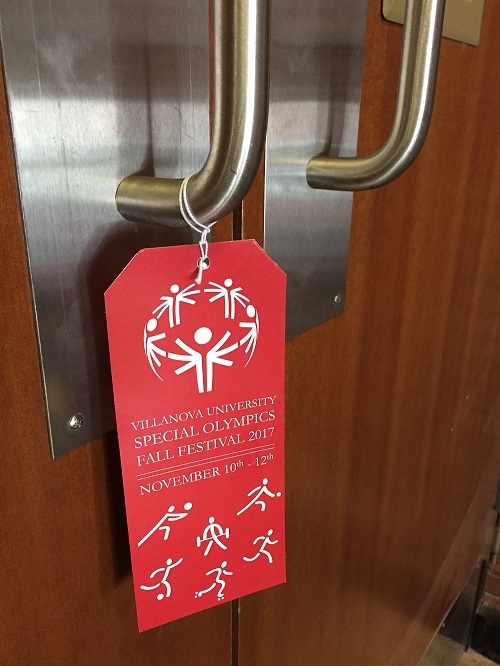 In case you missed these tags all over the Library, Villanova University will host the 29th Annual Special Olympics Pennsylvania Fall Festival. The festivities begin TODAY! Best of luck to all the athletes competing this weekend.